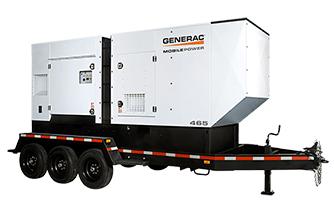 Cross Country Pipeline Supply has portable power solutions from Honda and Generac to fit most every construction need. We also offer enclosure products. 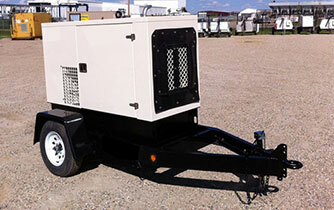 Contact our at 303-361-6797 for available models and configurations. We are ready to assist you today.